This podcast highlights races, clubs, and running routes in the Baltimore, Maryland area while also sharing interviews with local runners and coaching advice for improving running performance and enjoyment. Learn more at runningaroundbmore.wixsite.com/podcast. This episode 8 of the podcast. It includes a race report from the Cherry Blossom 10 Mile Run upcoming races in late April and early May, tips for preventing injuries, running routes in Charles Village and Salt Lake City, and an interview with Kelly Bell, lead singer of the Kelly Bell Band, former professional wrestler, and runner. This episode 7 of the podcast. It includes a race report on the Shamrock Half Marathon in Virginia Beach, upcoming races in early to mid April, tips for running safely, running routes in Locust Point and Boston, Massachusetts, and an interview with Cory Donovan, a runner with the Baltimore Pacemakers and November Project and a yoga teacher. This is episode 6 of the podcast. It includes running routes in Mount Vernon and New York City, coaching advice for enhancing rest and recovery, and an interview with Valencia Hike, BRRC Vice President, a leader with Black Girls Run, and a Ragnar ambassador. This is episode 5 of the podcast. It includes running routes in Mount Washington and Miami, Florida, coaching tips on "running naked," and a long interview with Pete Mulligan of Falls Road Running. This is episode 4 of the podcast. It includes race reports from three early February 2019 races, coaching advice on planning a race calendar, and an interview with ultra runners Rachel Black (Rachel 1) and Rachel Rosenblatt (Rachel 2). This is episode 3 of the Running Around Baltimore podcast, which includes information on mid February 2019 races and an interview with BRRC president Johnny Lyons. 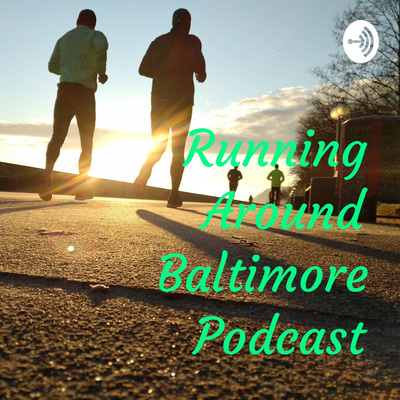 This is the 2nd episode of the Running Around Baltimore podcast. It includes race reports from early January races and an interview with local elite marathoner, Nick Klastava. 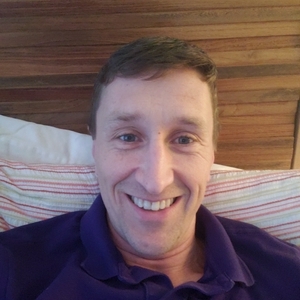 This is the inaugural episode of the podcast and includes an interview with Bob Hilson, leader of the Baltimore Pacemakers. This is a preview episode for a new running podcast that will be starting on Monday, January 7, 2019!